Carrot is useful to fight chikungunya. Triphala churna is very effective. 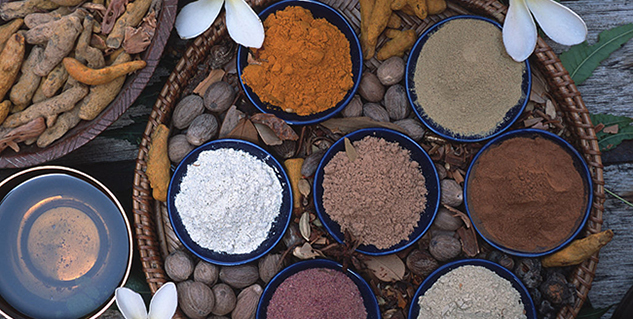 Get these herbs from licensed practitioners. 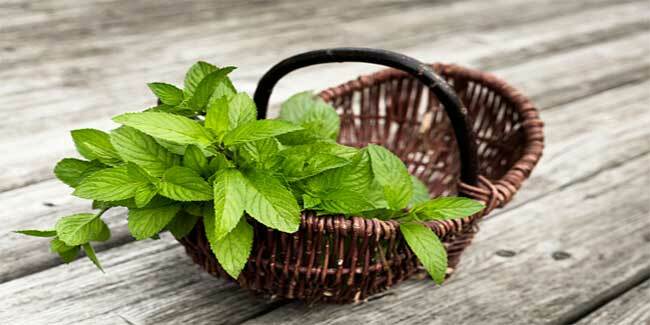 Consume tulsi to fight the fever. Chikungunya is a rare form of viral infection that is transmitted by infected aedes aegypti mosquito. Ancient ayurveda describes a similar condition named sandhi jwara (meaning fever of the joints). Hence there are certain medicines in ayurveda that can bring relief to chikungunya. Ayurvedic treatment for this disease primarily aims at controlling the viral infection and reducing the symptoms. Practitioners of ayurveda suggest that one must avoid the conditions that can lead to chikungunya virus infection. Moreover, a person must work for enhancing body’s immunity. Inthukantham Kashaya and Vilvadi Gulika are the medicines that can be taken as preventive measures of chikungunya. Ayurveda suggests carrot and sunflower seeds as good supplements for chikungunya patients as they strengthen person’s resistance to fight disease. Triphala, an ayurvedic composition of Harada, Amla and Behada and dry seedless grapes are also effective in controlling symptoms of chikungunya. Sacred Basil (Tulsi) leaves are very effective in reducing chikungunya fever. Vilvadi Gulika, Amritarishta and Sudarsanam Gulika are the other commonly prescribed ayurvedic medicines for fighting the fever. Neutropenia is not a common symptom of chikungunya. Only some patients develop this condition wherein there is reduction in white blood cells of the blood. Suvarna-Malini-Vasant, Ashwagandha (Withania somnifera), Suvarna-Parpati, Abhrak-Bhasma and Shatavari (Asparagus racemosus) are useful for treating neutropenia. Chikungunya virus (CHIKV) spreads to humans through the bite of infected mosquitoes. Tulsi (Ocimum sanctum), Yashtimadhuk (Glycerrhiza glabra), Bhumiamalaki (Phyllanthus niruri), Bhrungraj (Eclipta alba), Amalaki (Emblica officinalis), Manjishtha (Rubia cordifolia), Haridra (Curcuma longa), Pippali (Piper longum) and Laghu-Sutshekhar are some of ayurvedic medicines for treating viral infections. Other effective ayurvedic preprations that are found helpful in chikungunya include sudarshan choorna and yogiraj guggulu. Today many people turn to ayurvedic treatment for chikungunya but one needs to be careful and seek treatment only from a licensed ayurveda practitioners.